"I am relieved each day when my meal is delivered. I don't know what I'd do without Meals on Wheels." 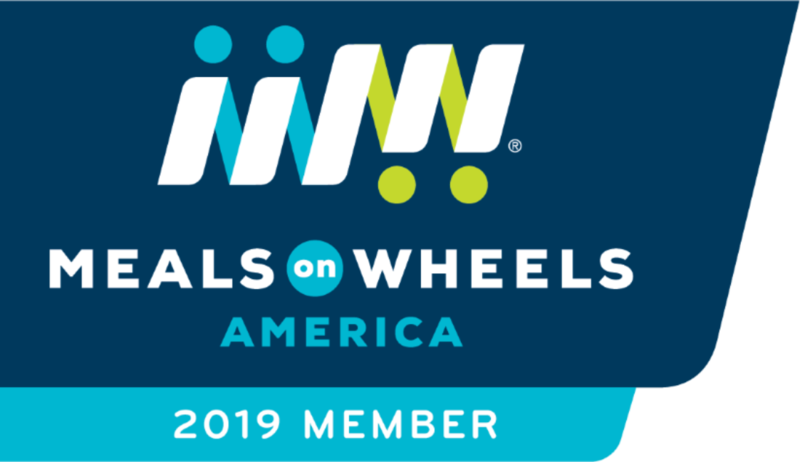 Meals on Wheels Diablo Region delivers close to 220,000 meals every year in Contra Costa County. But we know you’re sustained by more than just the food. Our volunteer drivers make a personal connection with you and make sure you're okay. Meals are provided based on need, not on income. We deliver meals to seniors (60 years or older) who are homebound, no longer driving, unable to prepare food themselves, and do not have a caregiver that prepares meals. Meals are provided based on need, not on income. We deliver meals between 10am and 12pm, Monday through Friday. Holiday and weekend meals are also available. Your volunteer driver can deliver your meal to the door or bring it to the kitchen for you, whichever you prefer. Each nutritious meal is designed by a Registered Dietitian and supplies 1/3 of the daily dietary needs for an older adult. Entrees include beef, chicken, pork, fish, and pasta. We can accommodate a low-salt diet. You’ll receive a new menu at the beginning of each month, so you can see what meals will be delivered. The cost of the meal is approximately $7.15. We suggest a donation. However, we will not turn anyone away who cannot contribute. DO I HAVE TO BE HOME WHEN MY MEAL IS DELIVERED? Yes, you must be home. We cannot leave meals outside for sanitary reasons. We also want to see how you are doing and find out if you need anything. Your meal will be delivered around the same time every day, so you’ll know when to expect us. If you know that you are not going to be home on a certain day, call us in advance to let us know. We will not deliver your meal that day. CAN I START TO RECEIVE MEALS RIGHT AWAY? Usually, yes, but some areas have a waiting list. We make every effort to start delivering meals to you as soon as possible. To sign up or learn more, call 925.937.8311 or email us. HOW DO I BECOME A DRIVER FOR MEALS ON WHEELS?